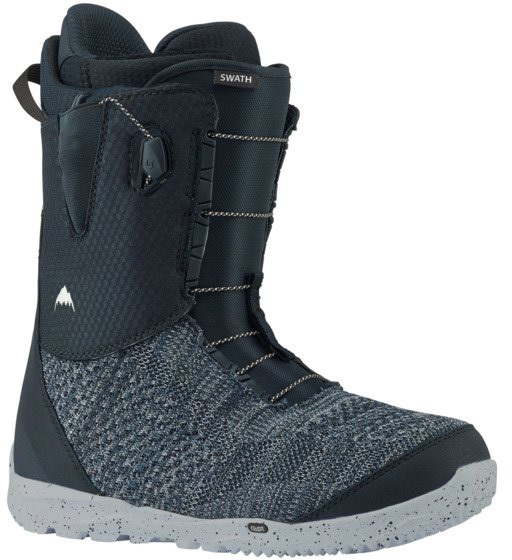 The Burton Swath draws from a lot of other boots in Burton’s line but what it seems closest too is the Burton Almighty. It has the imprint 3 liner instead of the higher end Liferide liner and it doesn’t have that rubber backstay but the rest seems just like the Almighty at a more reasonable price point. 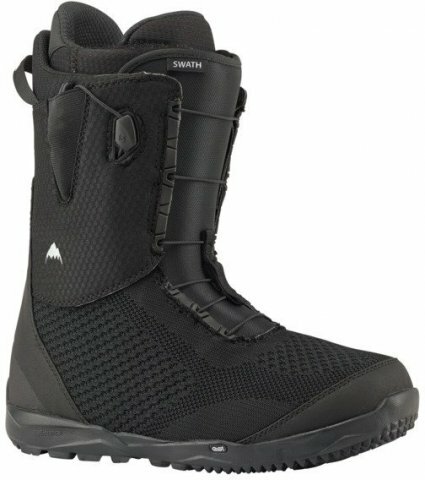 We try to get as many images of the Burton Swath, but forgive us if they're not all there.